Food tastes better to people who are told the meal has been prepared with love. The holidays may be over, but the New Year celebration and commitments to our resolutions persevere with National Green Juice Day on January 26. National Green Juice Day was established as a way to encourage people to stick to their health and wellness resolutions by drinking a green juice. There are several veggie-centric ways to celebrate and inspire health and wellness habits in the New Year 2018. Start off your morning by making green juice at home or grab a bottle of cold-pressed green juice for a simple way to get more nutrients from green vegetables in your daily diet. According to Albert Einstein, “The only real valuable thing is intuition.” Why is that? Because our intuition is a unique, powerful, internal guidance system (much like a GPS) that guides us through every decision we face–if we will be aware, listen, and respond. The voice of inner knowing exists inside everyone. As we trust our ability to become aware, listen, and respond, we find treasures of knowledge, answers to challenging questions, and solutions to some of life’s most difficult problems. Developing our intuition typically happens in stages. First, we must become aware that this inner knowing exists. A personal sixth sense is activated by training your awareness to become sharper and receive more information from others. You begin this process by learning how to expand your consciousness and better understand the way your body takes in and responds to energy. Intuitive living is the art of developing your awareness to be a highly sophisticated receiver of vibrations that will give you more accurate data to work with as you interact with people. As we begin to recognize our intuitive voice, we discover that it’s necessary for us to exist in an environment where we can hear it. This is the second stage–learning to listen. When our lives (and our minds) are cluttered with static from the outside world (disruptive music, television, people, internet and telephone input, substance misuse, unhealthy eating, and negative communication) we become so overwhelmed that we often do not hear our inner voice. By simply “turning off” or “shutting down” disruptive energy and paying attention, we begin to connect to this powerful source. Those who are best able to act on their intuition are people who live a balanced and peaceful life. Why? Because when we have more peace of mind (which comes through balanced living) we are better equipped to take action (such as, we’re more trusting, less afraid, and not so controlling). So relax, exercise, and meditate. Don’t overwork and avoid any addictions. And be sure to know the facts and not be overly influenced by fears. Fears create illusions that often misguide and they typically leave us feeling more confused. Our intuition brings peace. So respond when you feel harmony rather than havoc. Pay attention to your inner voice, listen well and respond. Take steps to clean up the clutter in your environment. Invite your inner voice to come forward and speak more clearly to you. See what happens, and take note of the answers and solutions that begin to flow from your intuition. In heaven… and it’s no secret that tea is full of antioxidants and has anti-cancer properties. #chai calms the mind and this ancient beverage is treasured by people around the world for its delicious flavor and vital health benefits! 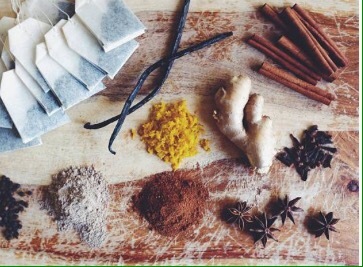 An important root used in Eastern medicine, ginger aids digestion, improves circulation and boosts the immune system. #cardamom helps detoxify the body and is found virtually in every Tibetan medicine formula. #cinnamon has wonderful digestive properties along with #clove #blackpepper #fennel and #blacktea as the botanical components have powerful health benefits that synergistically increase benefits. 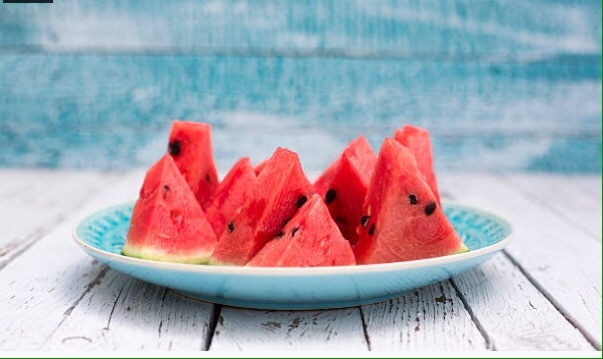 Watermelon is known as a body-healing fruit, it is full of amazing health benefits, especially during the summer season. The fruit is incredibly hydrating, it is the best time to indulge in this fresh, melon, as it has to offer an array of nutrients, vitamins and minerals. It makes a great gift on a hot day. If you eat watermelon on a daily basis, it can improve your cardiovascular health and protect your eyes and immune system. 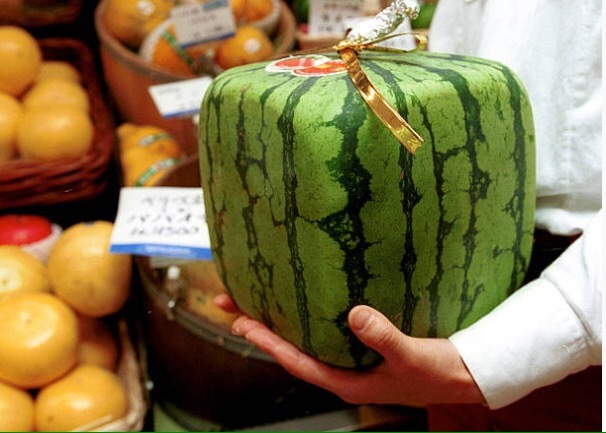 Thankfully, watermelon is one of those fruits we can all agree on. It’s refreshing and delicious, and it’s the perfect addition to backyard barbeques, pool parties and 4th of July celebrations. 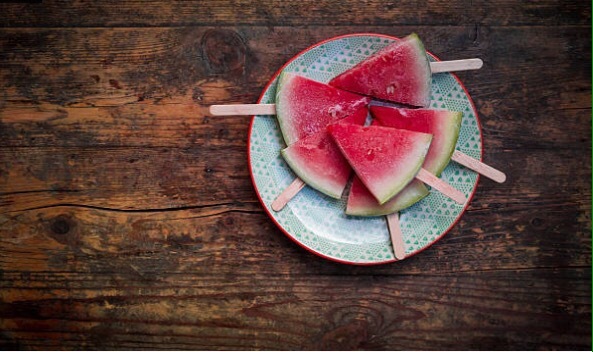 Watermelon can also boost your mood and improve your focus because of the presence of vitamin B6–which is a crucial nutrient that is responsible for calming the nerves.